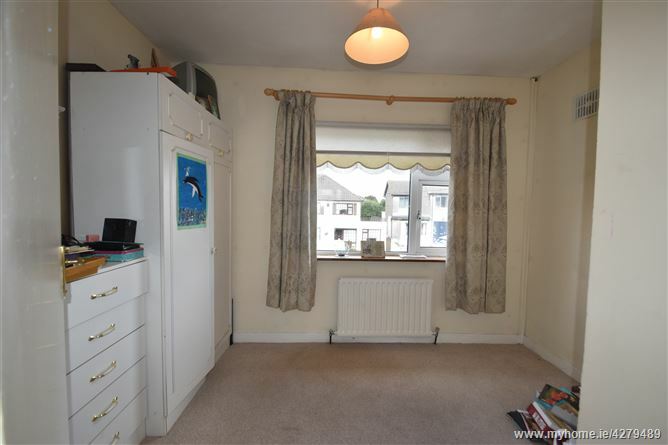 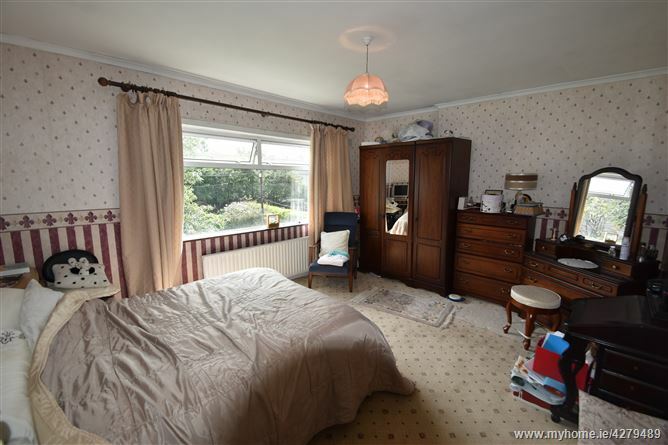 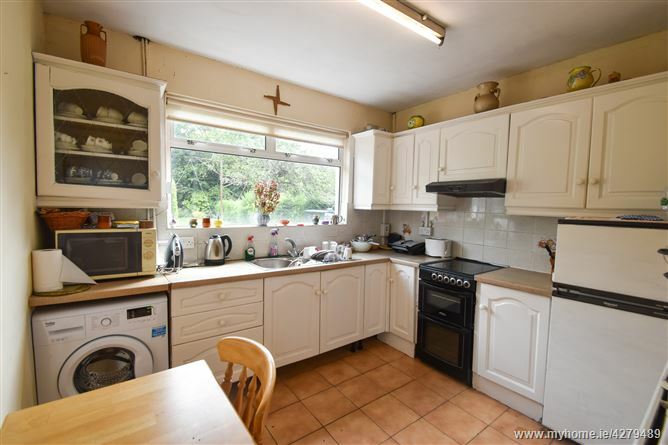 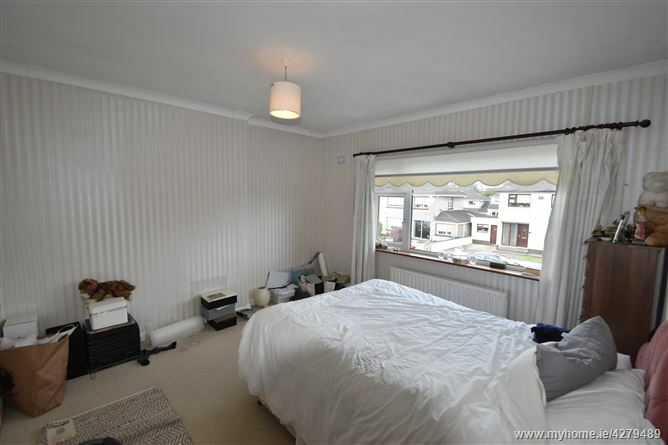 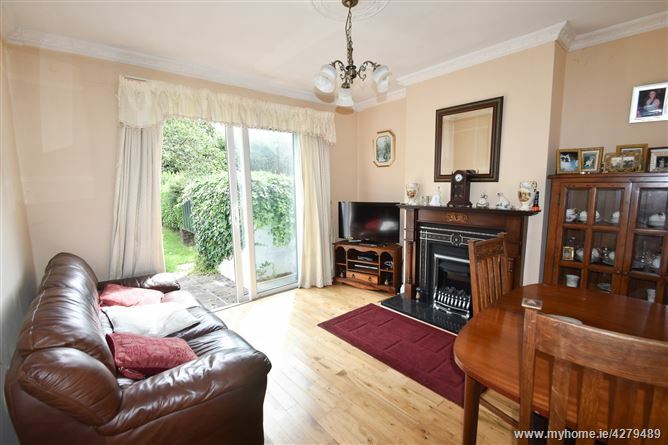 ‘Everglades’ is a mature three-bedroom semi-detached house with a large enclosed garden to the rear. 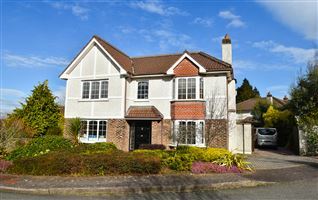 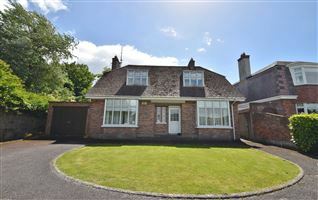 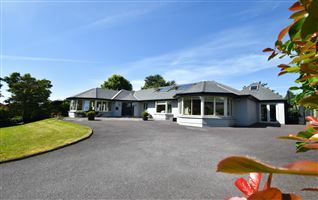 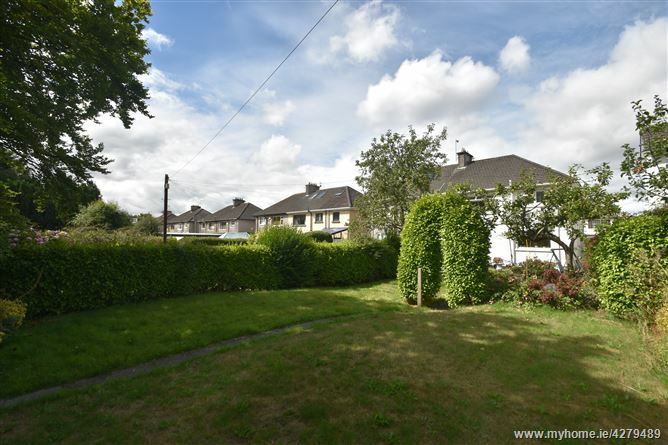 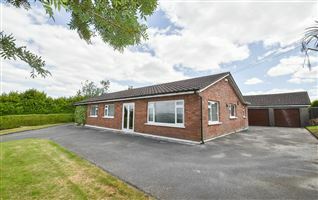 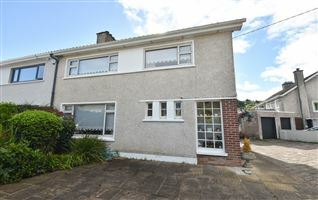 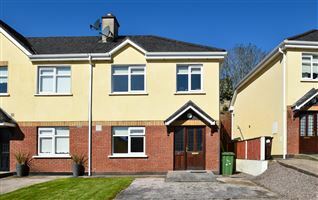 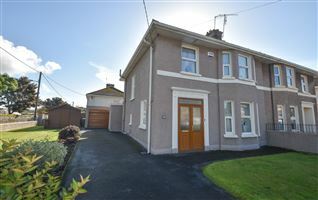 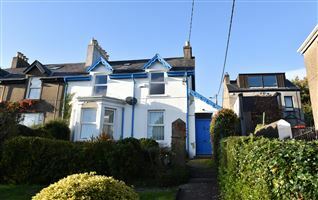 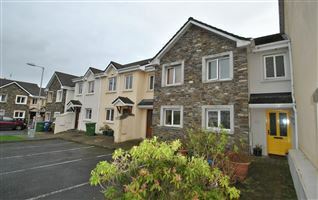 Superbly located close to schools, shops, public transport, Mahon Point, City Gate, Cork City Centre and the South Link Road. 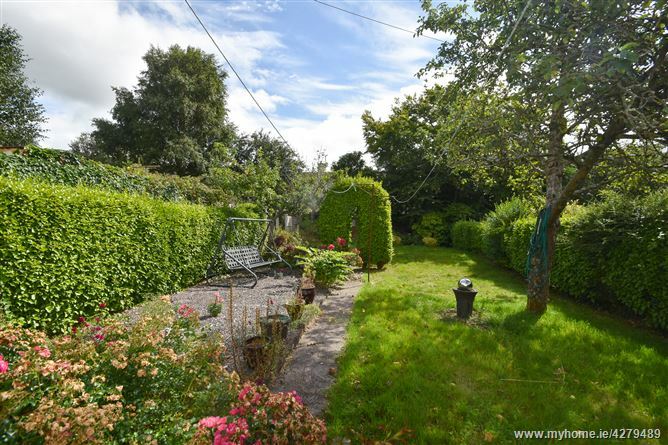 Located in a lovely cul-de-sac this house features an 85 ft enclosed rear garden offering huge potential to extend the house subject to the necessary planning permission. 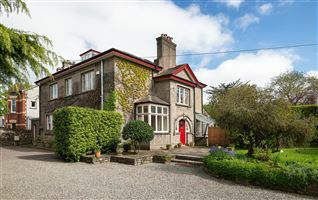 In need of modernisation throughout however, ‘Everglades’ will make a fine family home for many years. 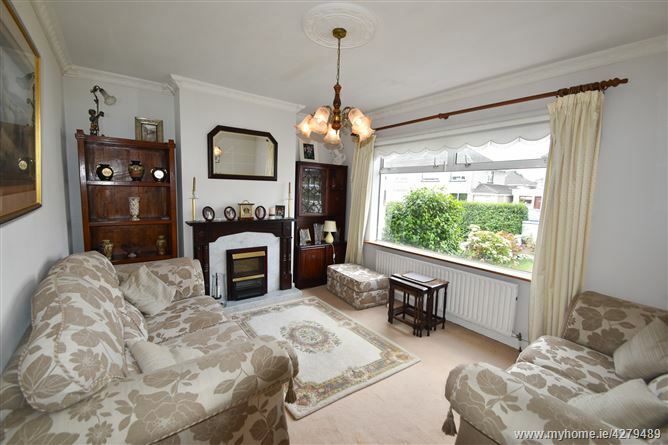 Timber floor, granite hearth with ornate timber surround, cornicing, centre rose, sliding door to patio. 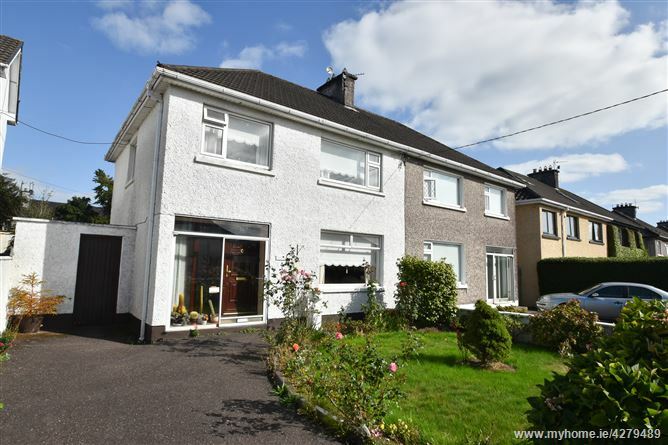 Tarmacadam Driveway with off-street parking for two cars. 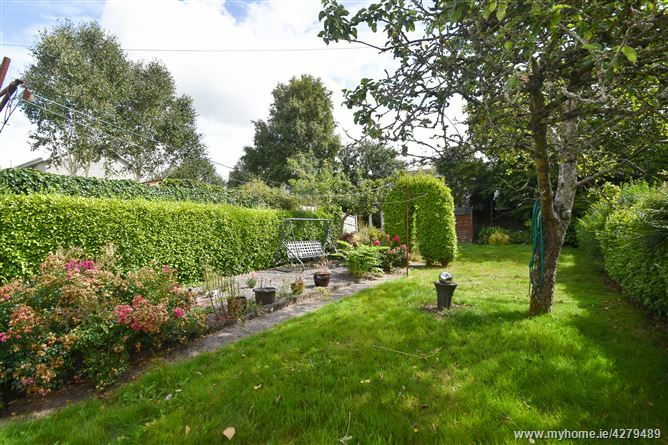 Lawn garden. 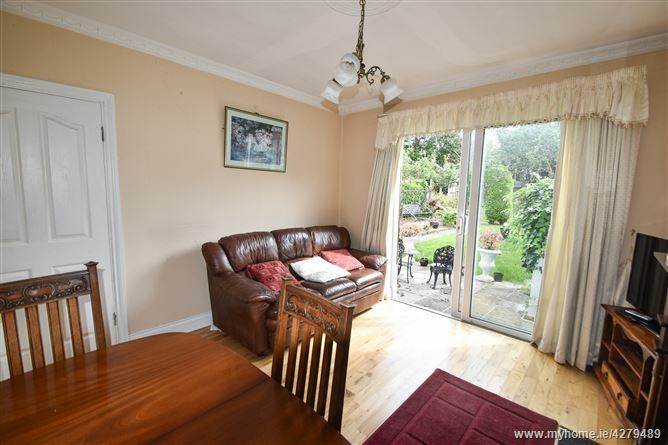 Patio Area leading to large enclosed lawn garden with mature shrubs and planting, featuring a large apple tree.